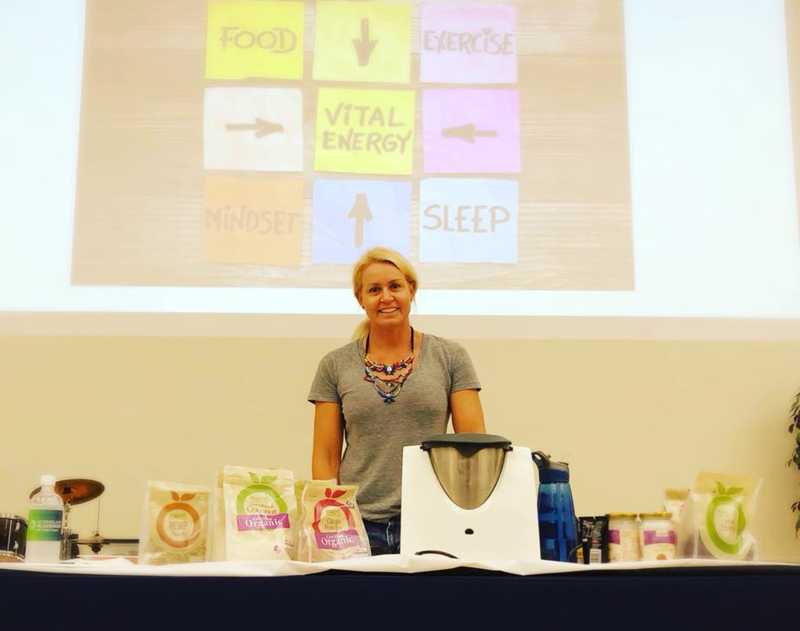 As a Nutrition and Health Coach, former world Ironwoman champion and mother of two, I’m passionate about ensuring everyone has the knowledge and education to live their optimal life. 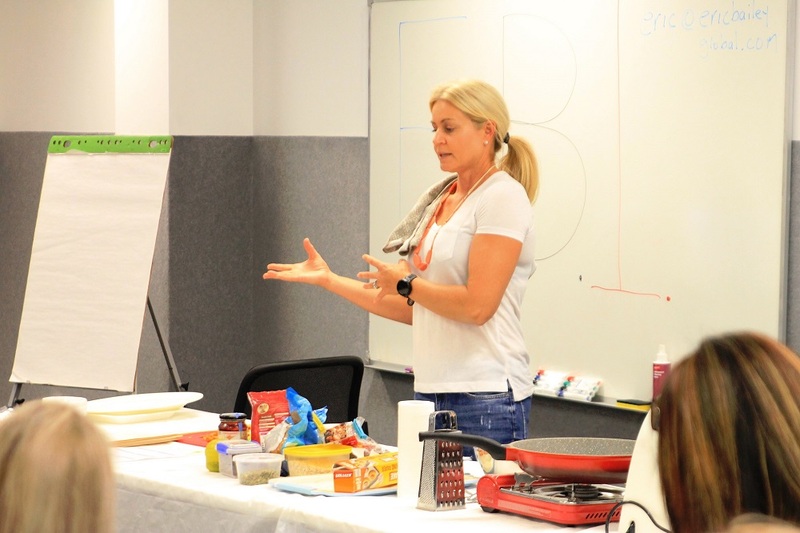 Not only as an ambassador for the Gold Coast Active and Healthy Program, I deliver group workshops, support individuals through health mentoring, plus corporates and schools in their quest to promote wellbeing for students and staff. the importance of nutrients in the diet, why we need to cut back on sugars, processed foods and trans fats. 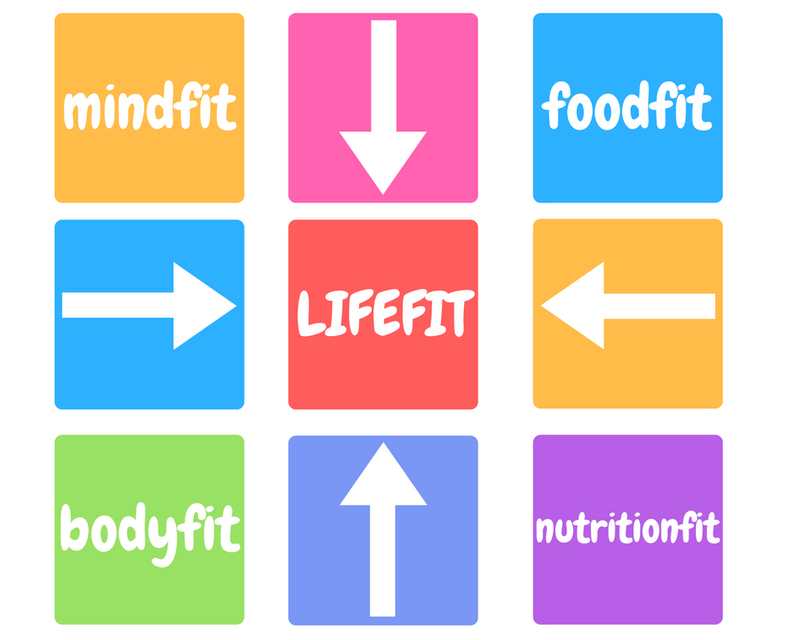 Examples of discussed topics: the importance of self-care, mental wellbeing, stress management, challenging current mindsets—habits– recognizing resistance to change, nutrition—what constitutes healthy eating (with healthy snack/meal cooking demonstrations/ taste testing’s) – how to read food labels, shop wisely. How to overcome unhealthy habits by recognizing urges and reactions. Breaking current life scripts (neuroplasticity) by making positive life changes at home and at work.